This is huge. 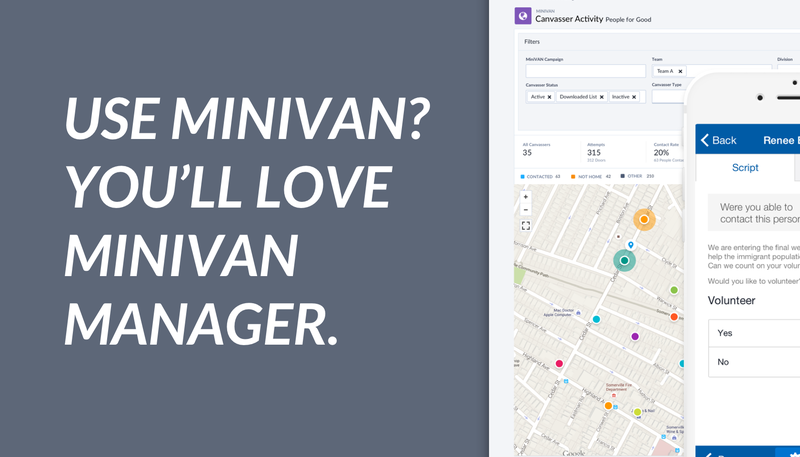 Social Matching automatically populates your database with an individual’s social media accounts. It matches their email address to Facebook, Twitter, Klout, and now LinkedIn to link to their user profile, while also pulling in their total number of Twitter and Facebook followers. This is important because it enables users to identify and target your most influential followers and ask them to take action. For example, once a contact’s Twitter profile is connected, it will show within the application their most recent tweets so you can see what they are tweeting about right before you contact them. 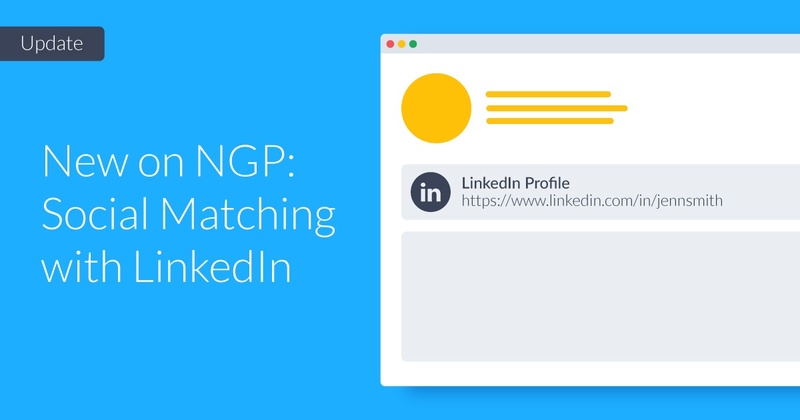 Now with LinkedIn, social matching is even more valuable - especially for campaigns and organizations who are often focused on leveraging contacts for fundraising. LinkedIn provides much more detailed professional background and company information than other social networks, and that information is extremely useful for campaigns and organizations when they prepare their fundraising “asks”. "By integrating LinkedIn, we’ve made it easier for campaigns to get a more complete picture of their contacts by streamlining donor research; enabling users to further mine social media networks for relevant information and identify key influencers." 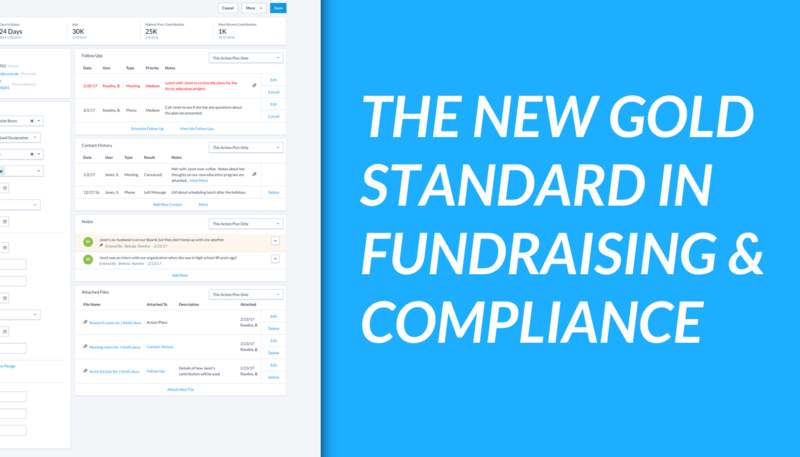 LinkedIn is already a key tool for HR and fundraising professionals who work for large advocacy groups or political campaigns. 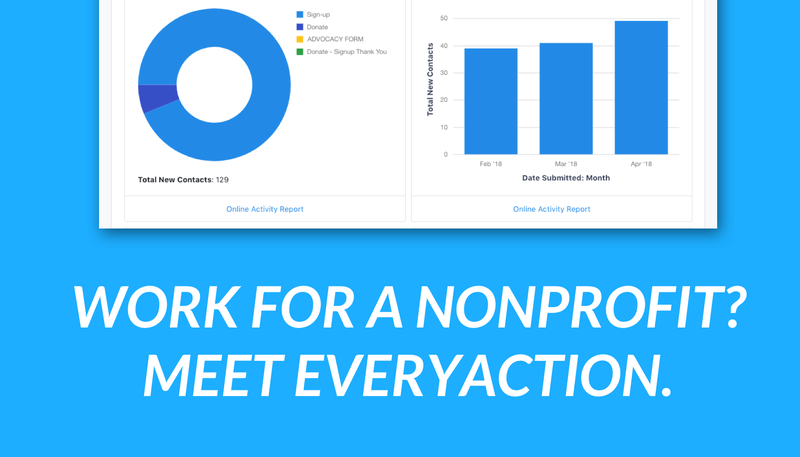 Having the network matched into NGP will not only save staff time, but will provide fundraisers with the best, most relevant information possible - data like recently changed jobs, major career accomplishments, and shared professional contacts.